Insect life exists throughout Australia, and these insatiable little creatures can make your life indoors miserable should they be allowed access. That is why fly and insect screens are so vital to Australian homeowners. Invite the breeze, keep the insects outdoors. SP Screens provides a large variety of insect and fly screens. Our products combine function with fashion, ensuring that you enjoy a bug-free home, without ruining your home’s aesthetic or your views of the great outdoors. They also operate to keep your home clear of flying debris, very helpful on those windy days. We will work alongside of you to ensure that you are getting the most cost-effective screening solution that is available. Once we have found your best fit, our skilled installation team will install each screen, measured up so it fits perfectly. 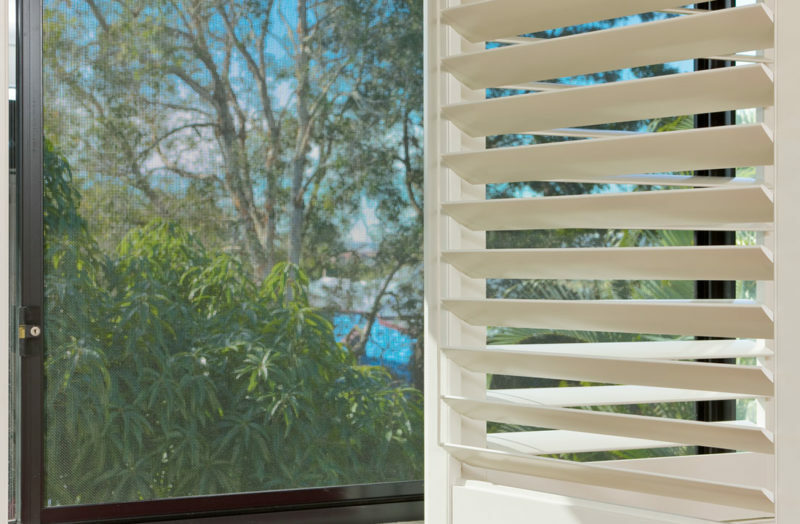 Keen to enjoy the views from your windows, without compromising safety, discouraging airflow or encouraging insects to pay you a visit? SP Screens can help you. Book your FREE measure and quote today.